ROCHESTER, N.Y. – March 20, 2019 – PRLog — Every spring, members of New York State Police come together to address highway safety issues and challenges at the Empire State Law Enforcement Traffic Safety (ESLETS) Conference, and Western NY company, L-Tron Corporation, joins in to network, problem solve and share solutions. This year will be no different. From April 3-4, 2019, several members of L-Tron’s team will appear at the Saratoga Springs conference. At the 2019 conference, L-Tron’s team will demo several of its custom solutions, built from the voice of law enforcement, including the 4910LR Driver’s License Reader (https://www.l-tron.com/ecitation-resources) and new Magnetic Mount for electronic ticketing and reporting, as well as OSCR360 for crime and crash scene capture, courtroom presentation and incident preplanning. L-Tron’s one-of-a-kind OSCR360 (https://www.L-Tron.com/OSCR360) serves many purposes in law enforcement, including evidence capture & case presentation for; homicide investigation, unattended deaths, burglaries, environmental conservation cases, incident preplanning and motor vehicle collisions. OSCR has been successfully met with over 200 agencies to date, and recently, the prestigious Dr. Henry C. Lee Institute of Forensic Science purchased the system to be used for instructional purposes. L-Tron’s 4910LR Driver’s License Reader is deployed in thousands of municipalities across all 50 states. Electronic ticketing allows officers to efficiently complete citations and reports from the patrol car, getting them back on patrol faster. The new Magnetic Mount for the 4910LR (https://www.l-tron.com/magnetic-mount-4910lr) is a quick and easy tool that secures the scanner in place in the patrol car. Founded in 1975, L-Tron provides world class data capture hardware and software solutions. Specializing in public sector, as well as manufacturing, industrial automation and field mobility, we are a proud New York State business. 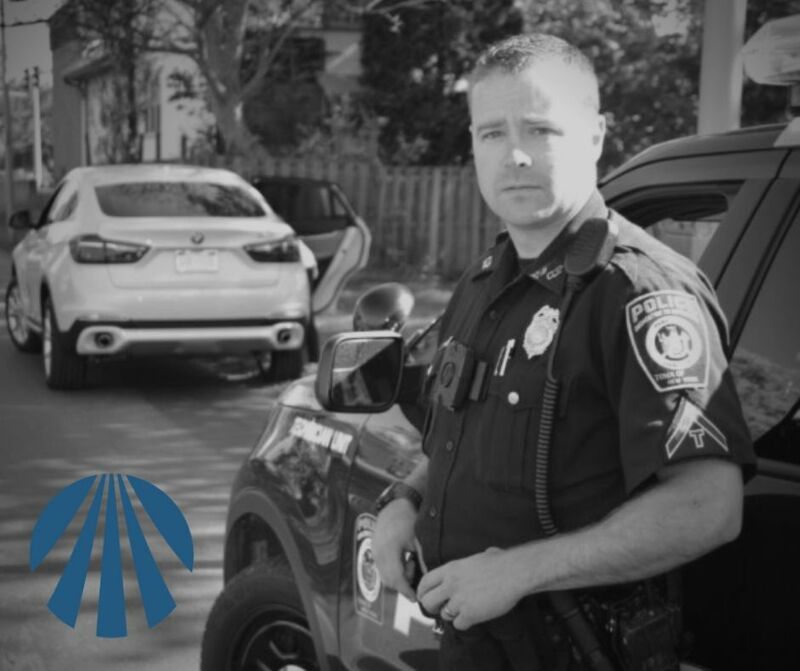 We have been working for Law Enforcement for over 20 years, and have deployed law enforcement equipment in over 2,000 municipalities across 50 states nationwide.